Happy Labor Day weekend everyone. Whether or not you formally celebrate the holiday where you live, it's still a great opportunity to relax, read, and plan for the next season. It's been another slow book week, but I am enjoying the quieter pace, and am hoping to clear my backlog of books during the month of September. I do, however, have a Barnes & Noble coupon that is good through 9/2, so if I find myself in the vicinity, I may give in to temptation. As those of you supporting the LitRate project already know, the husband and wife team behind the efforts to bring a new social media/online book cataloging community into being fell short of the required funding. I'm sad about this because they had some unique ideas that we bloggers and readers would have benefited from. So, I'm leaving up my support badge for the time being in the hope that Ashley from Noze Graze and her hubby won't give up on their dream. 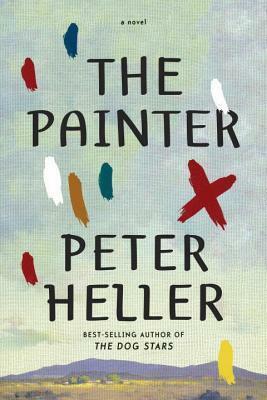 The Painter by Peter Heller, a complex study of human behavior and flawed characters. 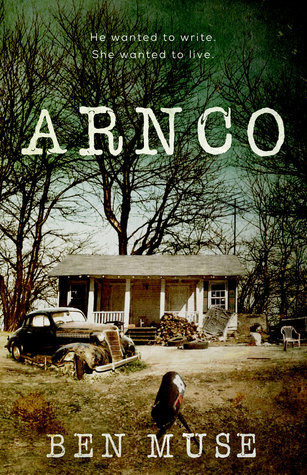 It is an emotional, and at times terrifying, story of love, loss, and redemption. 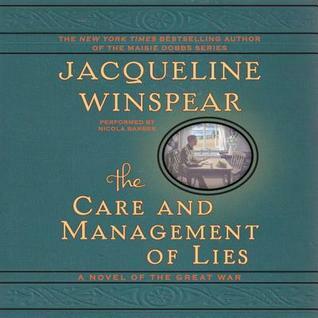 The Care and Management of Lies by Jacqueline Winspear. 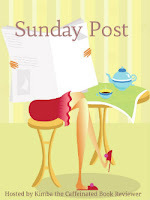 I am a huge fan of the author's Maisie Dobbs series, which is also set around the time of the First World War. This story, however, was a disappointment for me. The characters and plot were not as compelling and polished as I've come to expect from Ms. Winspear. The saving grace was the superb narration, which compared favorably to the distinct accents and voices of a Downton Abbey episode. 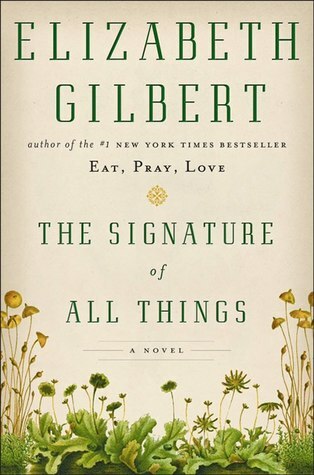 The Signature of All Things by Elizabeth Gilbert, which I am reading for a book club meeting this week. 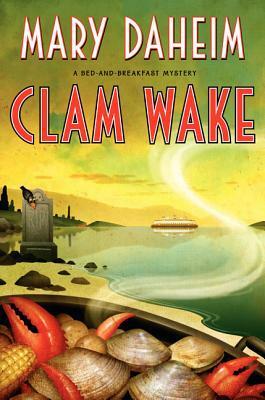 Clam Wake by Mary Daheim, which I am reading for a blog tour this week. 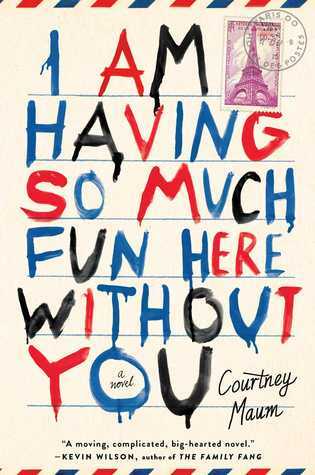 Weekly Book Recap #80 was originally published by Catherine for bookclublibrarian.com. This post cannot be republished without attribution.